Download free iOS 5.2 games for iPhone, iPad or iPod. 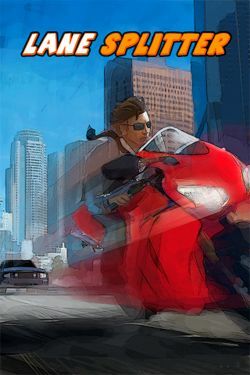 Mob.org is a huge collection of mobile content with daily updates. Get best games for iOS 5.2 right now! Don't want to buy full games? 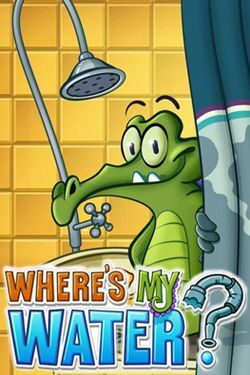 Looking for the best games for iOS 5.2 ? Free download is available at our site! 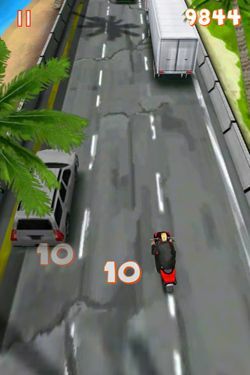 It is very simple: if you want to download iOS 5.2 games, just select the game and click the "Download" button or the game screenshot. 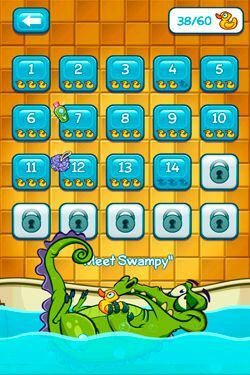 Every day we add latest games to our catalog of iOS 5.2 game apps. Download all files just in a few seconds, even without registration! Fusion war - you will get into the world of future where you are going to fight the members of evil organization wanting to get supremacy over the planet. 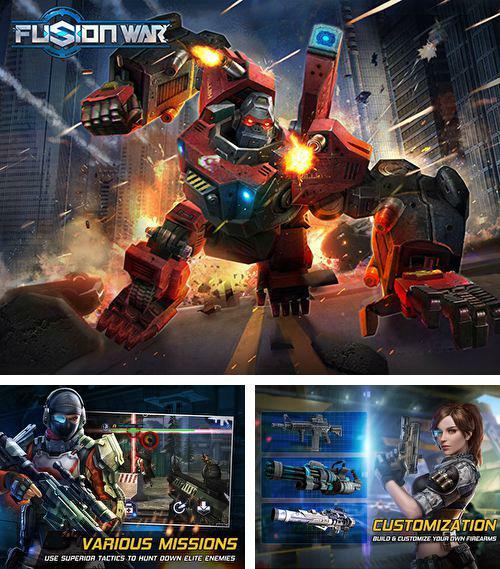 Play as a special forces soldier, complete secret fighting missions, apply fantastic weapons. Reveal the conspiracy and save mankind. 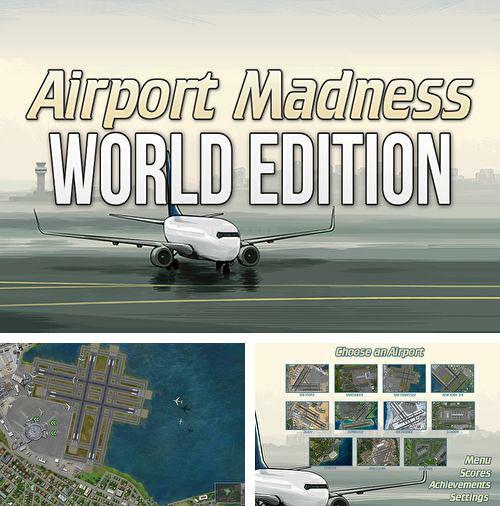 Download game Airport madness world edition right now! Airport madness world edition - play as an airline operator, control flights of the planes, follow the radars. Allow taking off and landing only when air strips are free. Provide the planes with safe flights! 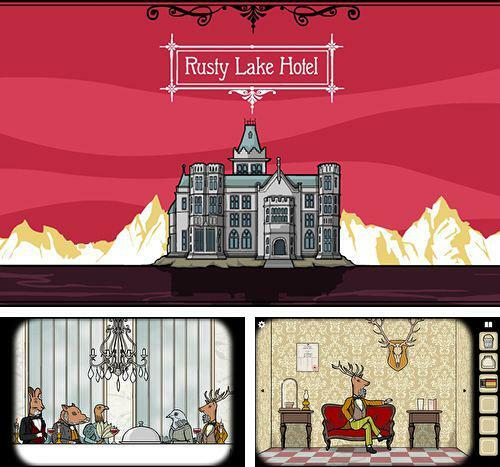 Get game Rusty lake hotel just in few clicks! Rusty lake hotel - is an intriguing game full of mysteries and puzzles. Welcome to our hotel! Interact with guests and things to reveal the secrets of the hotel. Be attentive as anything can happen here! Download Battle bros or any other game without registration! 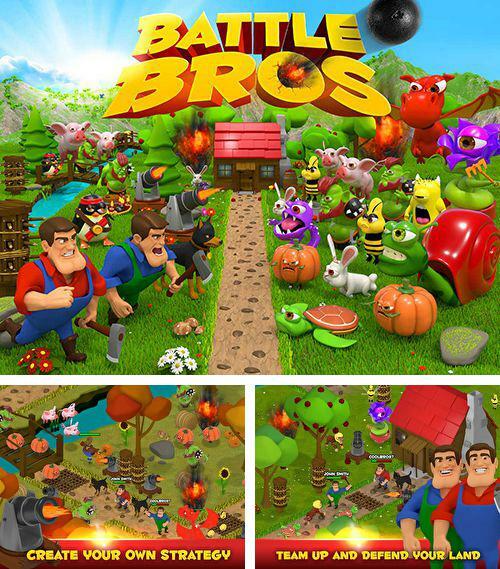 Battle bros - call players from all over the world to join and fight against evil powers together. Place traps, use all your skills, think of tricky strategies and clear your lands from hordes of enemies. 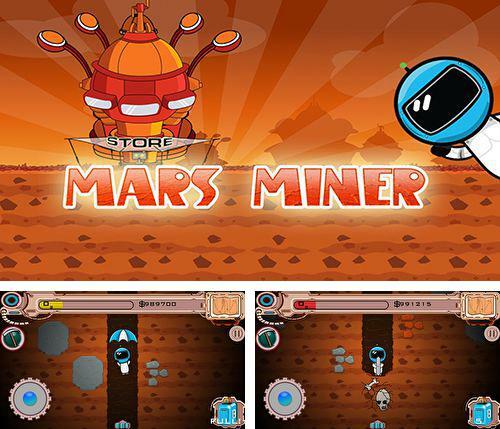 Mars miner universal - full version for your iPhone, iPad or iPod. Mars miner universal - the main character was kidnapped by an evil corporation from planet Mars. To go back to the Earth the hero must go deep inside Mars, find the parts of an ancient artifact and put them together. Control oxygen consumption to get out from the mine. Enjoy Deep dungeons of doom without any payments! 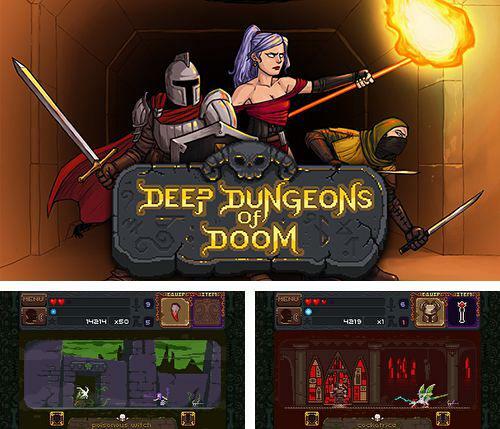 Deep dungeons of doom - go into the underground den of evil spirits together with a witch, a soldier and a knight. Fight hordes of monsters, get treasures and potions. 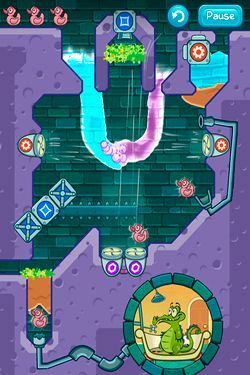 Be ready that your enemies will get stronger with every new level and the dungeons will become more dangerous. 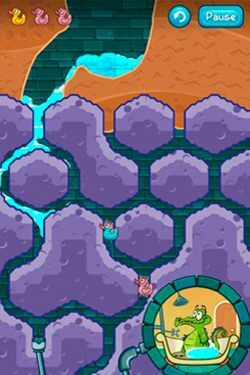 Get Yamgun and other ipa games totally free. 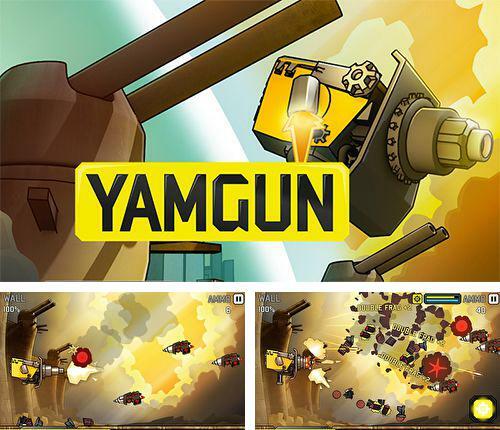 Yamgun - stop the invasion of alien enemies! 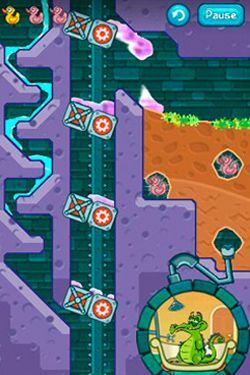 Destroy all aliens with the help of a powerful cannon. It has limited ammunition. Use the chance to recycle metal parts of the destroyed enemies into new ammunition. 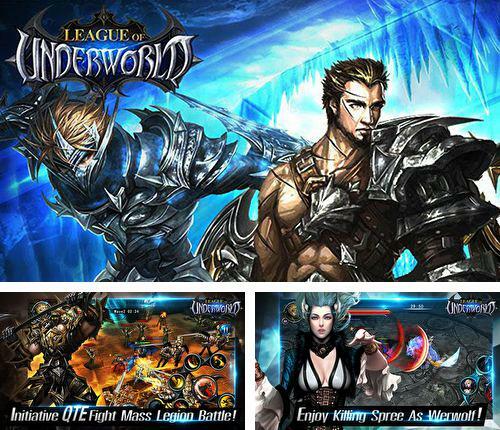 League of underworld - you are going to take part in a cruel and continuous battle between vampires and werewolves. Examine wild lands and dungeons of this gloomy world. Defeat enemies and gain experience to develop your character. Make alliances with your friends to defeat powerful bosses. 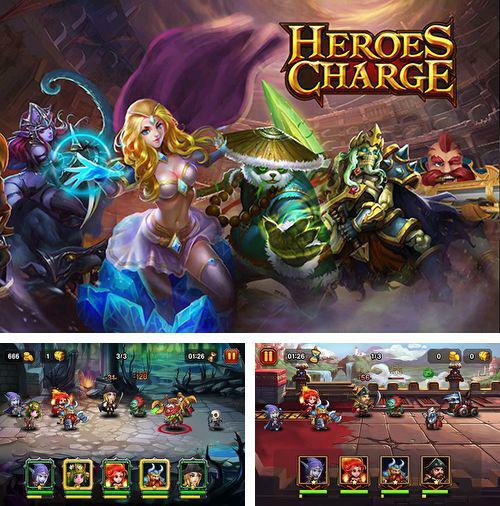 Play Heroes charge game now! Heroes charge - gather an invincible army of brave heroes and take them into a battle. Take elves, archers, wizards, element lords and other characters into your team and develop their skills. Face your enemy who dared challenge you in cruel battles! Toca: Nature - free download only on our site! 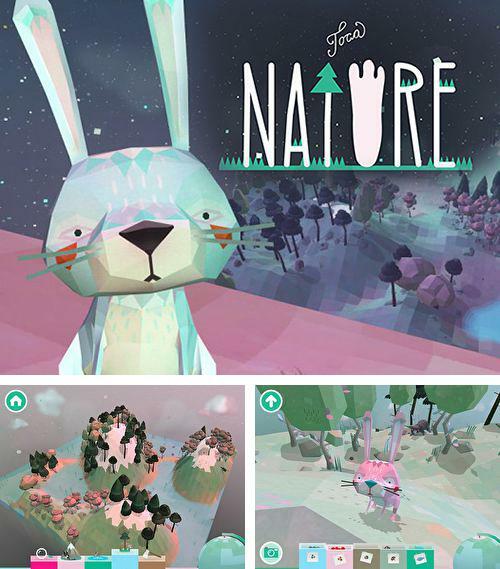 Toca: Nature - plunge into the world of wild nature. Plant trees, grow mountains, add lakes to create cozy surroundings for animals. Fill the world with birds, hares, bears, deer and other animals. Get fruits, mushrooms and other delicious things, attract animals, communicate with them and feed them. Download iOS 5.2 games for iPhone, iPad or iPod totally free! You don't need App Store any more - now you can get all games without any payments at your favorite site Mob.org. 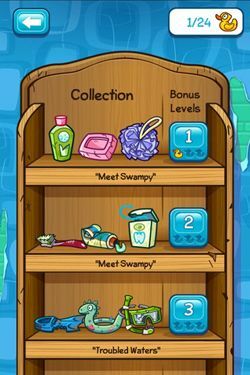 We try to give our users only the best content, daily we add hundreds of full ipa games for iOS 5.2 . We have gathered a huge archive of top games and, certainly, among this variety you will find for yourself just what you are looking for. 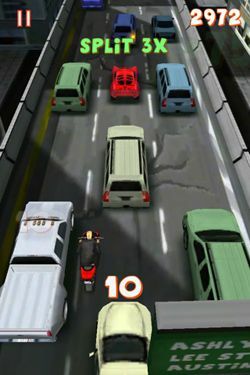 At Mob.org you will find not only iPhone games, but also iOS 5.2 games for iPad and iPod.